Provide Safe Shelter and Care for The Three Little Pigs! 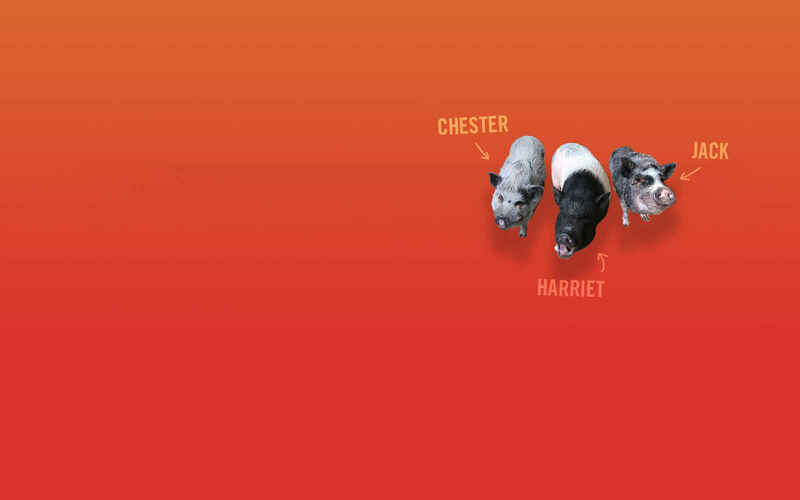 Help us reach $3,500 to provide care and shelter for the "Three Little Pigs!" 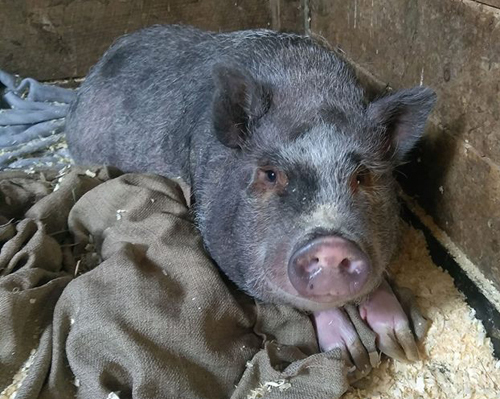 MFS recently took in three rescued pigs—and we need your help to create a safe and comfortable home for them! 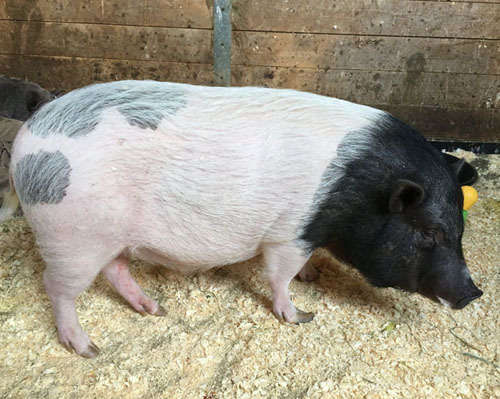 Harriet, a potbellied pig who came with Jack and had previously been passed along from home to home because no one wanted her. Harriet is very friendly and loves greeting visitors as well as cuddling with Jack. 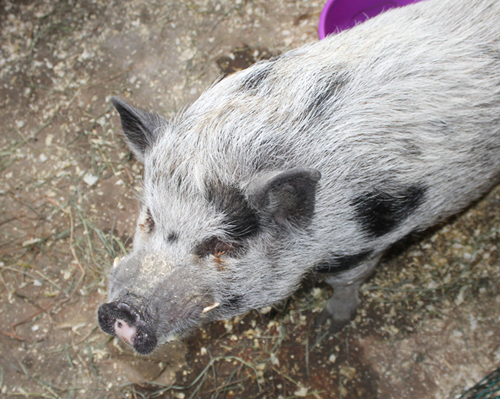 Chester, a Juliana pig whose elderly guardians had difficulty caring for him. In addition to routine veterinary care, Chester will require some special attention for skin problems and overgrown teeth. The pigs are currently adjusting to life at MFS in one of our large barn stalls. However, they will soon need a permanent home where they can play, relax, and have outdoor access. They will also need special care, food, and supplies. We estimate the shelter and other expenses will cost about $3,500. Can you help us reach our goal? Thank you so much for your support! A gift of any amount really will make a difference for these and the other many rescued animals at MFS! These pigs deserve to live in a comfortable environment. Beautiful creatures. I hope they enjoy their new home!